For two and a half years, the Rev. 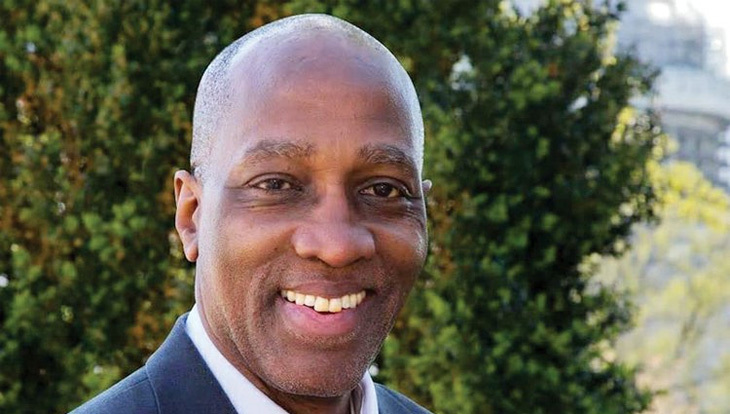 Dr. J. Herbert Nelson, II, has listened to the heartbeat of the church. The Stated Clerk of the Presbyterian Church (U.S.A.) has been on the road for most of his tenure, meeting with presbytery and synod leaders and listening and worshiping with churches facing difficult times. Nelson says one of the challenges is the continued need to lift the spirits of those who have been through trauma over the past 30 years in the life of the denomination.